This story will appeal to middle-grade readers (ages 8-12) and is packed with mysteries, thrills, adventures, friendship and family. Mystery and Soda are on the case with the whole town relying on them . . . even the police! They'll do whatever it takes to save the town and learn the truth about the legend of Mr. Creepy. ​Mystery Muffin and her best friend, Soda Pop Slooth, get a new neighbor—and strange things start to happen. 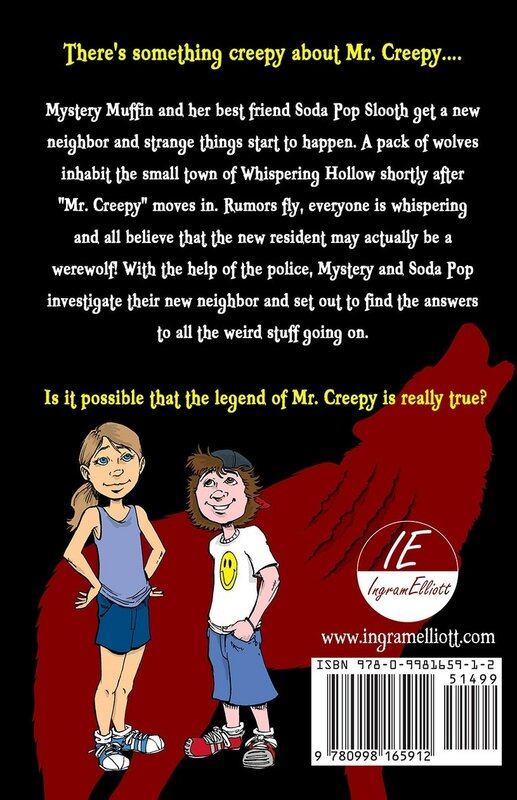 A pack of wolves inhabits the small town of Whispering Hollow shortly after "Mr. Creepy" moves in. Rumors fly, everyone is whispering, and all believe that the new resident may actually be a werewolf! 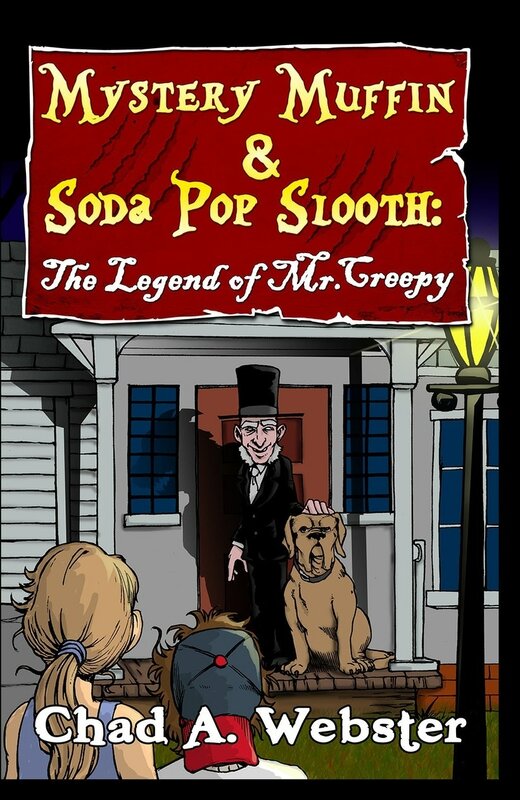 He is currently working on another installment of the Mystery Muffin & Soda Pop Slooth series, among other writing projects. Learn more about Chad on his website and follow him on Twitter @authorwebster and Instagram @Chadawebsterauthor. Visit our Mystery Muffin Store for tee-shirts, journals, mugs, hats, and gifts.